Excellent gi class today everyone! We had a stripe promotion today. Congratulations to James for his hard work paying off. You did a great job! 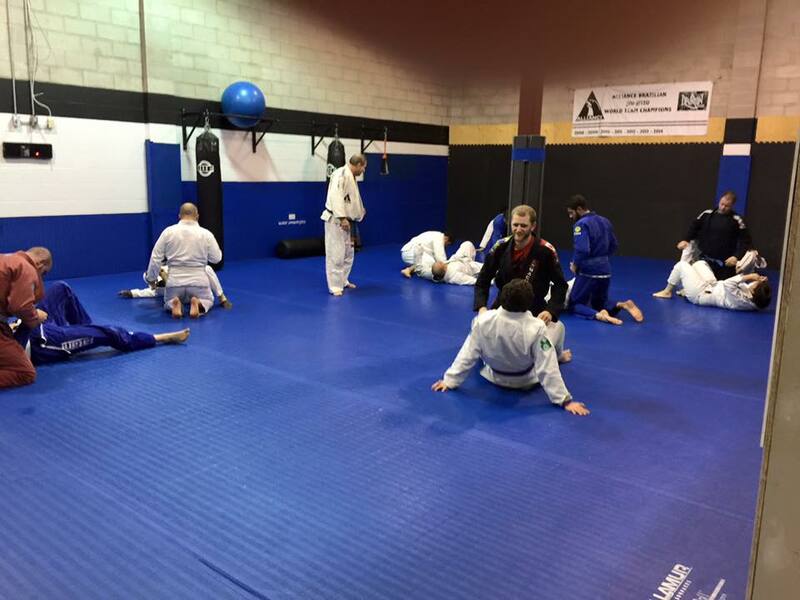 On Saturday, November 7th, Dragan performed a BJJ seminar in Saint Thomas, Ontario, where he went over the Kimura technique. Great seminar and amazing work from everyone!